Dustless Sanding. Custom Finishing. Superior Service. All estimates are free and flexible to the customer's schedule. Get in touch with us through the "contact us" tab above. Installation — We promise the flawless fusion of wood floor boards, using a diverse range of wood types. 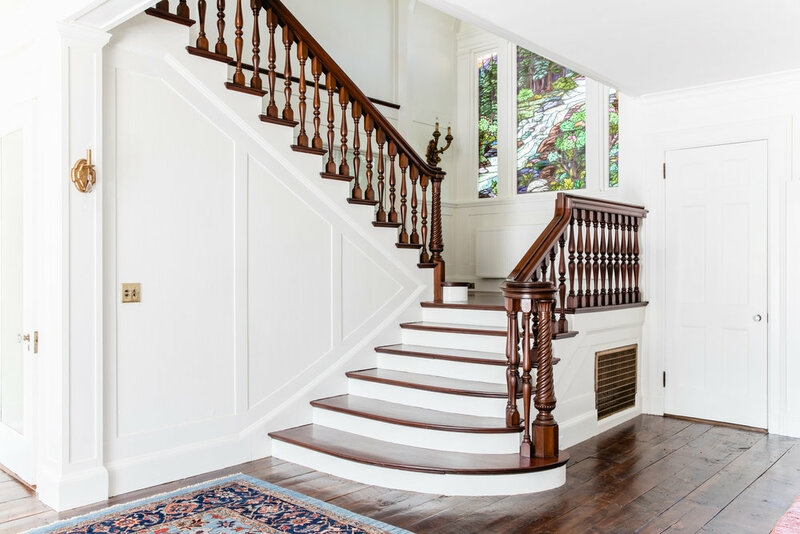 Casco Bay Hardwood Flooring is a family-owned and run business with more than three decades of combined experience specializing in the installation, restoration and finishing of wood flooring. Using the best, most innovative and environmentally sound products on the market, we strive to best enhance the inherent beauty and natural characteristics of all wood types. We are mindful of our impact on the environment and as a result, during the installation of new flooring we try to use wood from local sources and in the restoration and finishing process we endeavor to use products that take into account the impact on the contractor, the indoor environment for the user and the environment as a whole. We pride ourselves in our commitment to superior workmanship, professional conduct, and customer satisfaction.